You can visit our Verbascum page or browse the pictures using the next and previous links. 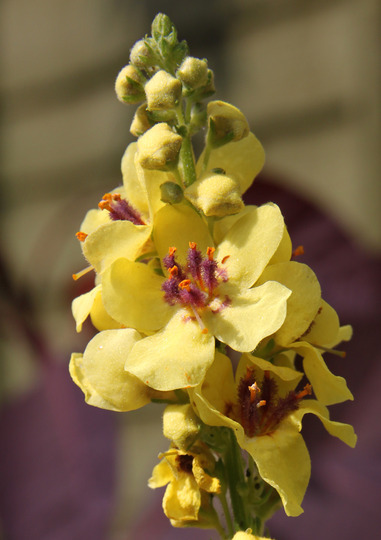 If you've been inspired take a look at the Verbascum plants in our garden centre. This is so beautiful Muddy and great the bees love it. I've been the same, MW, and I think catching up is definitely impossible! See who else is growing Verbascum chaixii.